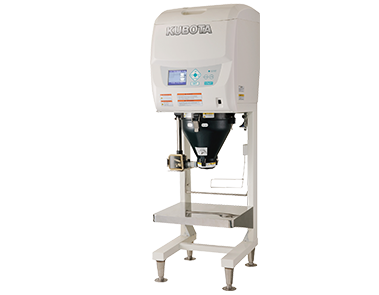 If a large volume of rice is stocked in preparation, this "all-in-one" model quickly and efficiently washes the required amount of rice and also automatically performs the adjustment to the optimal amount of water for the rice cooking (water adjust). This stable cooking makes it possible to offer delicious rice at any time. Securely stocks up to 60kg of rice. Hygienically prevents the adverse effects of moisture to stocked rice. Efficiently and economically washes rice using only a minimal amount of water in a reduced amount of time. Features easy operation and reliable functions. The container stand can be adjusted to two different levels as required. A container sensor eliminates wasted rice. The washing method and water adjustment can be set to suit the application.